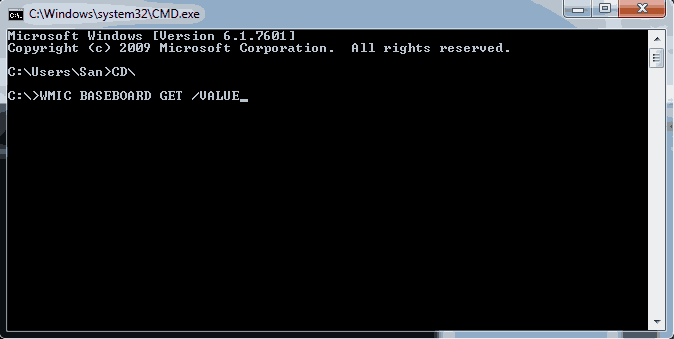 WMIC.exe is a process which handles Windows Management Instrumentation Commands. We can use this service to find some of the unsaid details or our computer. This is only for windows users. All information are obtained via DOS commands. So first open the DOS prompt and come to C:/ root. If this doesn't work for any item try this. WMIC is available on Windows XP, Vista, 7 or later versions of Windows.